For members who like historic detection, the Research and Recording Group could be the perfect home. Historic England hold the National Heritage List for England (NHLE) including the Registered Parks and Gardens of Cheshire but in addition, over 400 potentially important historic designed landscapes in the county are not on the Historic England Register. 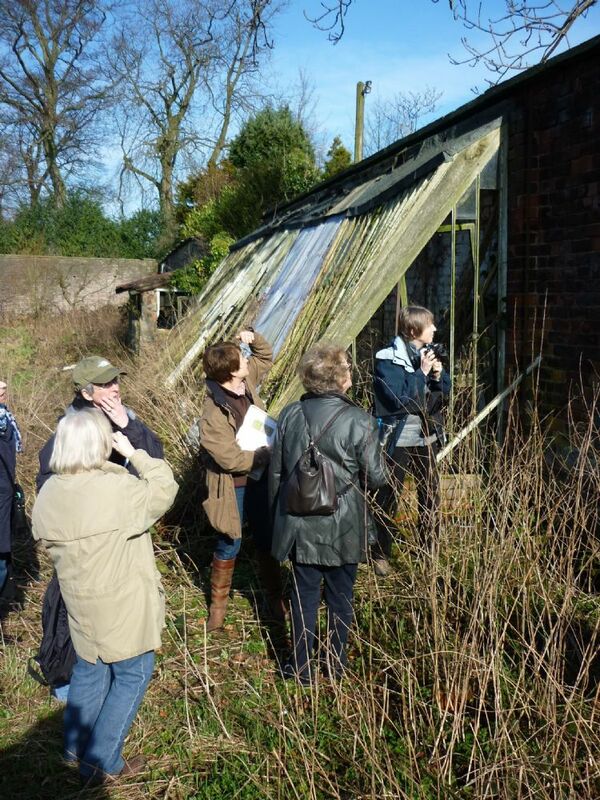 The Research and Recording Group is gradually working its way through the historic record of Cheshire's gardens - from those that still exist, to those that are long since gone. Most exciting is finding a garden or landscape that has changed little in two hundred years, but whose history has been forgotten.